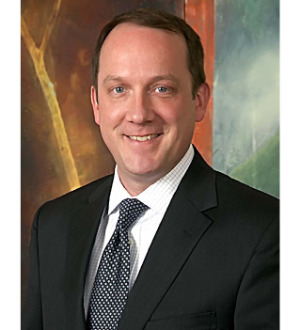 Will Cochran concentrates his practice in the areas of business and commercial litigation, medical malpractice defense, personal injury and vaccine litigation and insurance defense and coverage litigation. A native of Kosciusko, Mississippi, Mr. Cochran received a B.A. in biology from the University of Mississippi in 1996. He earned a J.D. from the University of Memphis in 2001. While in law school, Mr. Cochran was a member of the University of Memphis Law Review and a two year recipient of the Cecil C. Humphreys Law Fellowship, through which he was awarded a full scholarship and served as a research assistant for the dean of the law school.